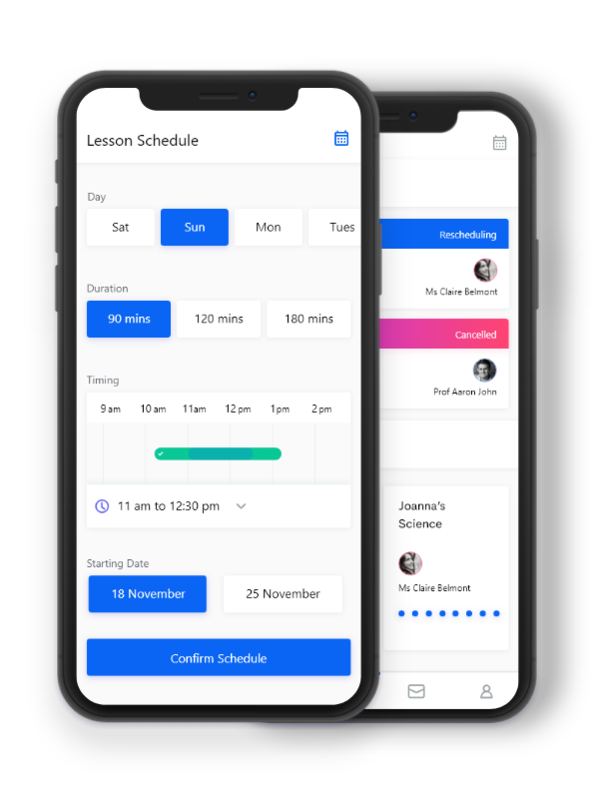 A Student Management Solution App is a learning management app for students and teachers with great features and seamless designs. We help you with the growth of your Education Management Business through our App development solutions. 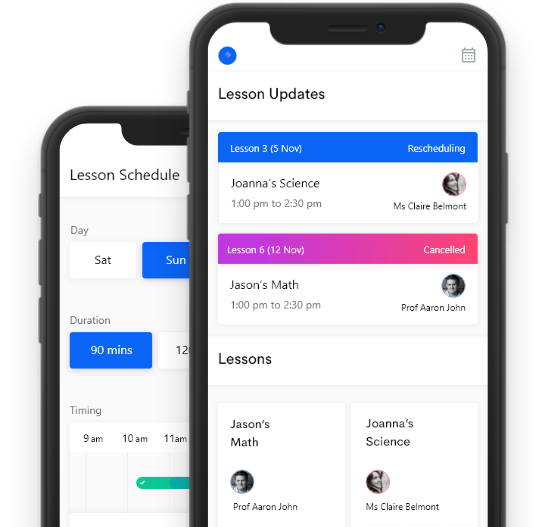 For the Institute owners we can design an education management app so that the tutors and students can connect there. 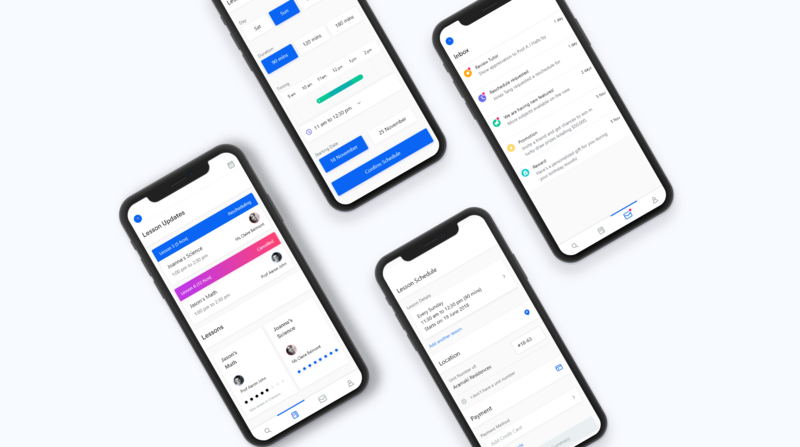 A single platform for students and tutors to connect. Tutor can provide the live classroom with tutor dashboard feature, which will help them to improve their quality of providing the service. 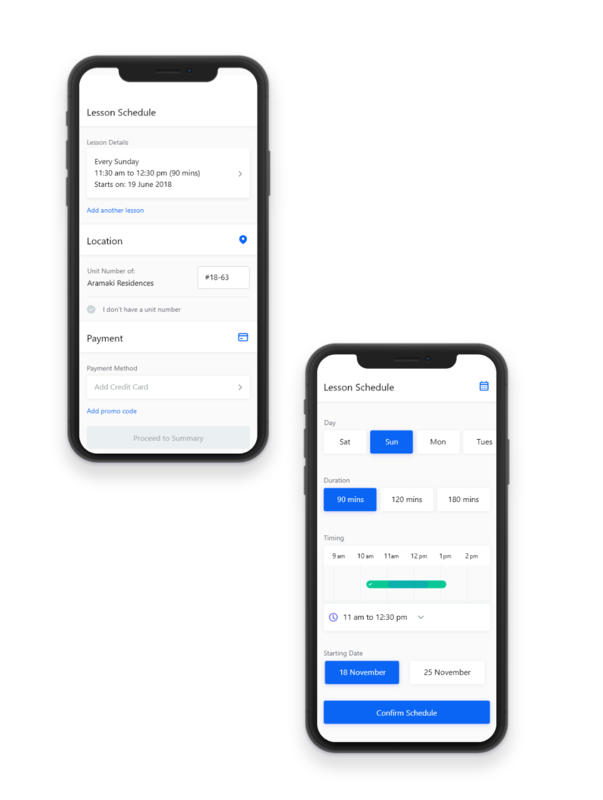 What you can expect with Student Management App? With live videos and audios interactive classroom sessions student can learn. Students and teachers can create an account and login with those credentials for using the app. Institute or school can easily manage the app and can provide the support and assistance to both the teachers and students. Students can save the video of their preference with a single click. 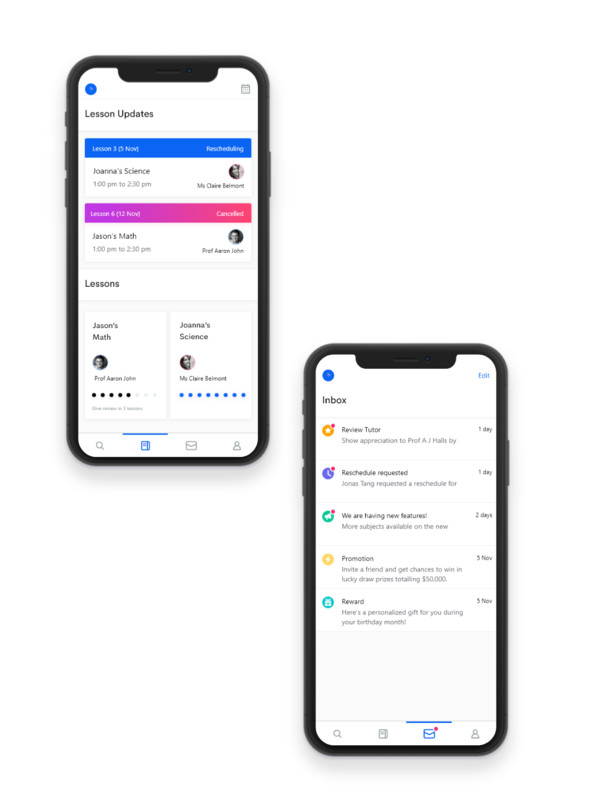 Give your Student Management App tremendous look. A complete hassle free learning experience. User can easily register and sign in for learning from videos and live classroom session. User can select teachers based on multiple filter options. User can select any payment option for the subscription plan. 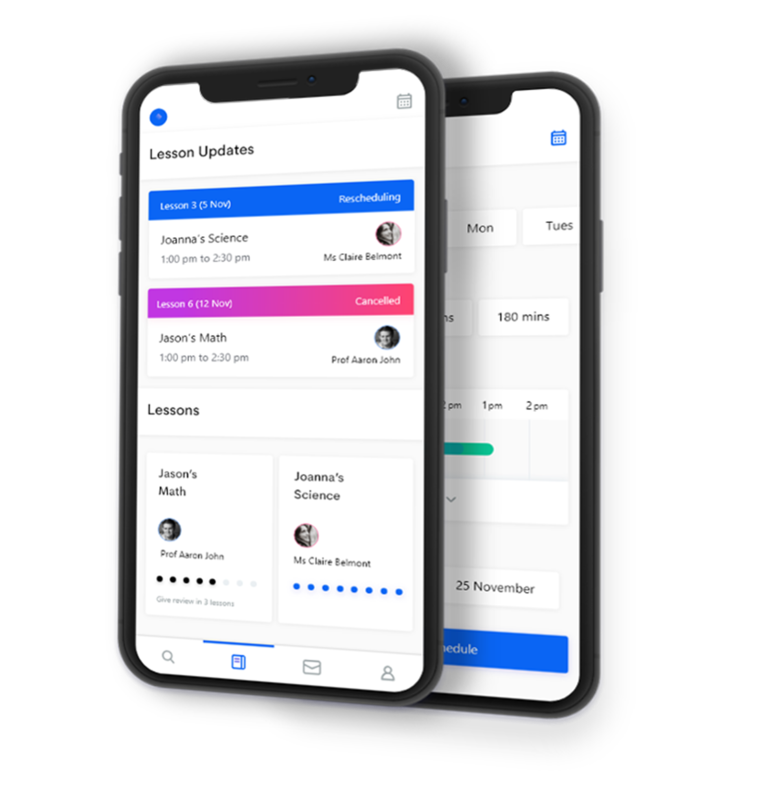 User can give feedbacks by letting the management and teachers know about their teaching skills and student’s understanding related to any topic. Tutors can enhace the detailed profile. Tutor can assign a test according to the student topic. Tutor can connect with the student via video call or chat feature. Tutors recieve quick notification when a student select them and also they get the reviews and ratings from the students they teach.